In addition to our copier service, STAT offers many complementary services to make your copier service experience a positive one. As a type of One-Stop-Shop, STAT can help you streamline your business with products and services such as VOIP phone systems, a full line of quality printers, and IT services. Our knowledgeable staff will be able to customize an equipment package to suit your needs and also offer maintenance packages to ensure that your equipment continually works efficiently. STAT services ALL brands of copiers and printers that are in the market today. Regardless if you purchased your equipment from STAT or another company, we welcome the opportunity to be the company to service your current equipment to ensure that it is meeting your business needs, and working correctly. We also offer a free second opinion if your copier or printer is not meeting your business needs. We are able to upgrade your equipment and provide a credit for your current machine(s). 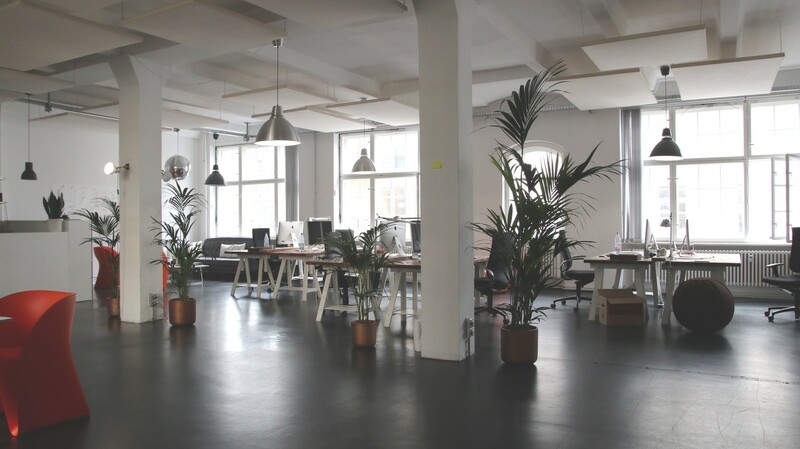 Often customers are locked into leases that do not help (and often hurt) a business. Don’t be deceived by tricky leases where the monthly prices can go up after the first year. STAT does not believe in hidden fees! We utilize the honest approach which means no increases after the first year of your lease contract. 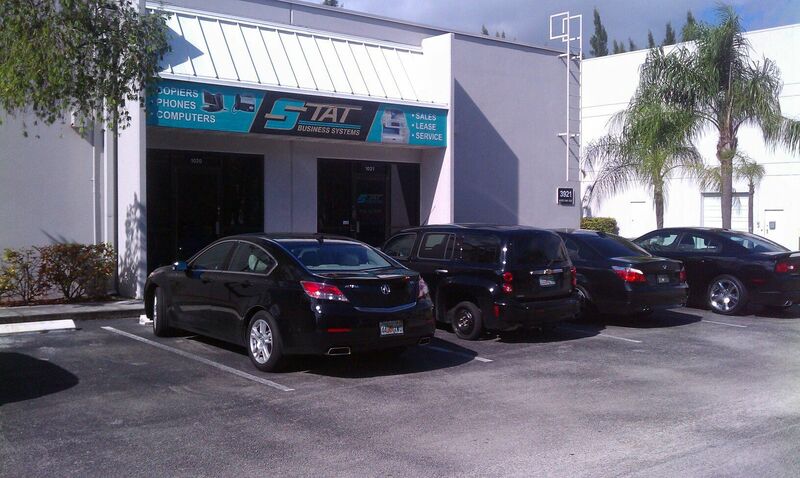 STAT is known as one of the most reliable companies that can fulfill all of your copier, printer, phone and IT needs. It is truly a family friendly one-stop-shop. Maintenance packages and Management Print Services (MPS) can often help a company run more efficiently by taking away the worry of toners and repairs. STAT’s fully manufacturer trained and friendly technicians are experienced in finding and fixing any minor issues to avoid time consuming repairs. We find many problems before they stop your equipment from functioning! Our friendly technicians can save your company time as STAT offers remote assistance to our customers and can often diagnose and provide a solution right over the phone. Remote Assistance – with just a call, our friendly service technicians can diagnose the issue and help resolve it so you can get back to business. Trade-Ins – STAT will give you fair credit for your old machine so that you can upgrade to a state-of-the-art copier to fit your daily copying needs. Customizations – Customizing your copier equipment to make it work more effectively for your business. Why is STAT Different for Copier Service? At STAT, we treat our customers like a part of the family. A member of our staff will provide a full consultation, diagnose the problem and come up with a solution to help your business. We will walk you through the service process so that you are well informed of the service you are receiving. Technology is a key component of any business today and STAT understands the need to be able to work efficiently which is why they offer IT services in addition to their copier service. STAT has the ability to help with Driver updates and customize your copier to scan to specific folders and email. 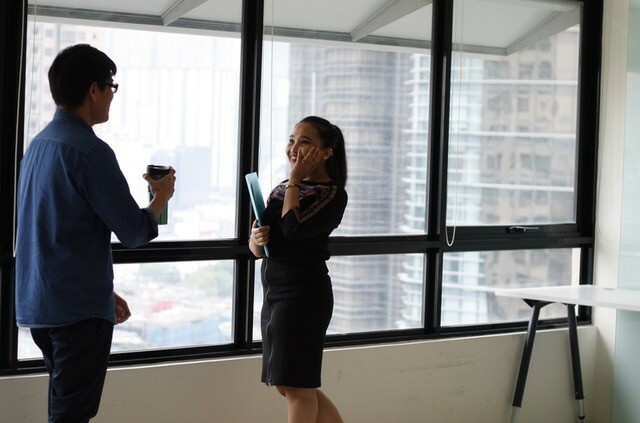 Also, we can install and setup all of the computers in your office to connect to your office copier, printer and multi-functional machines. Is your multifunctional copy machine or printer in need of servicing? STAT Business provides copier service from expertly trained technicians. Our fleet of service vehicles provides fast service across Miami-Dade, Broward, and Palm Beach Counties. We keep many common service parts for most brands of copiers and printer on our vehicles to avoid additional trips and ensure your machine is running at its best. Servicing a copier is not just about changing the toner. There are many different internal components that need to be examined by a certified expert. In addition to the hardware, software is also a consideration and may be in need of optimization. Our team has spent many years building a solid reputation for dependable copier service for your business. Our experts pride themselves in a high level of customer service and copier expertise. We have spent a lot of time developing our after sales service and repair program to ensure that our customers continue to be satisfied. Regardless of the brand of copier you have or if you purchased it somewhere else we encourage you to contact our friendly team. We provide emergency repair services along with scheduled copier service and are here to help answer your questions.